Looking for a new or used RV or boat? 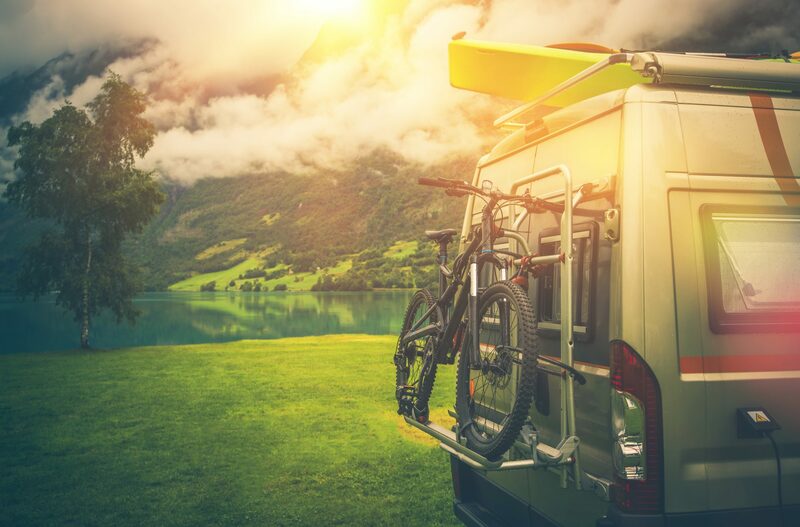 Check out our RV and Boat Loans. Garden State FCU can help you get the pleasure craft you’ve always wanted!